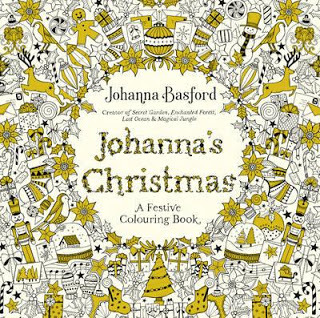 Yes, the first of this year's Christmas colouring books is out. 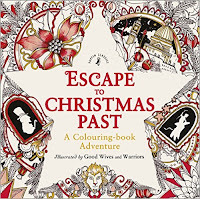 See the list at the end of this review for more Christmas books, future and past. Russell knows all about Santa! 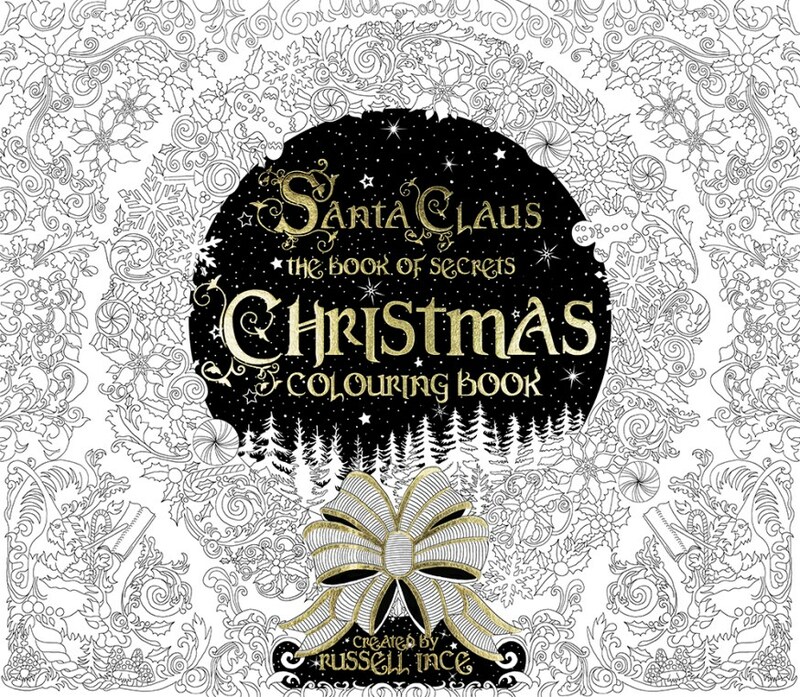 This is Russell's first colouring book and it's based on his two illustrated books, Santa Claus: the Book of Secrets (which answers all those questions about Santa), and Santa Claus: the Annual. 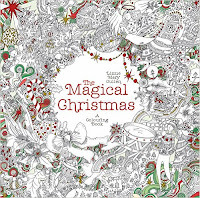 Who will love it - Those looking for a Christmas colouring book that has well drawn images, those who are wanting images to use in other crafts and those who enjoy traditional Christmas magic. Available at - the artist's website - here. Also at independent bookshops in the UK. Russell has no plans to sell it on Amazon and Book Depository, despite listings there. This book is a feast of traditional Christmas images. 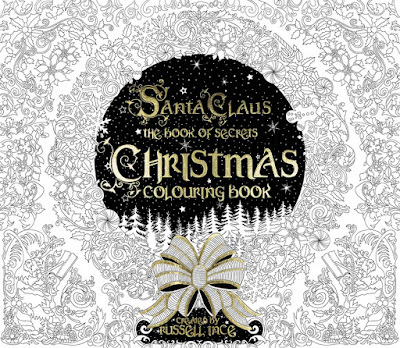 It does not tell a story as do Russell's two Santa fiction books so it is solely a colouring book. There are a few lovely scenes - Santa's Village, another house and a toy shoppe. I would have loved more of them. 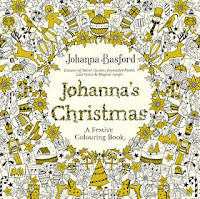 The other images include wonderful Santas, a gingerbread house and some stockings and toys. 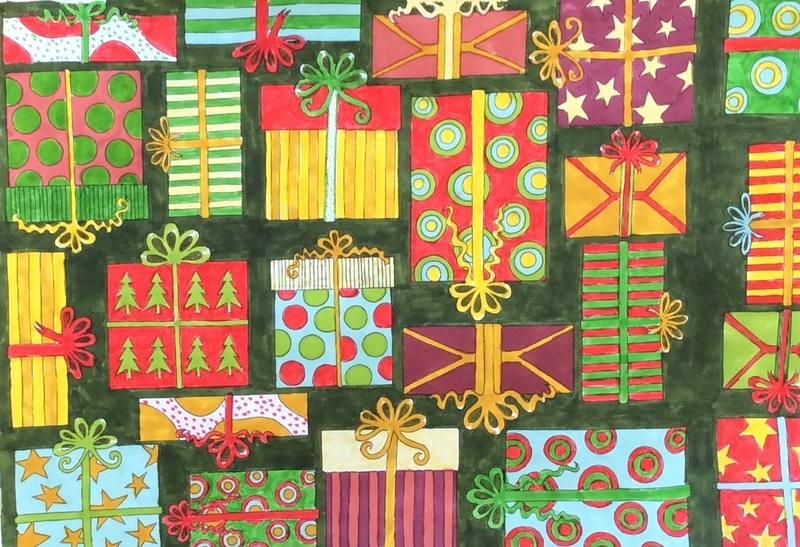 And then there are the wrapping papers; a lot of them. 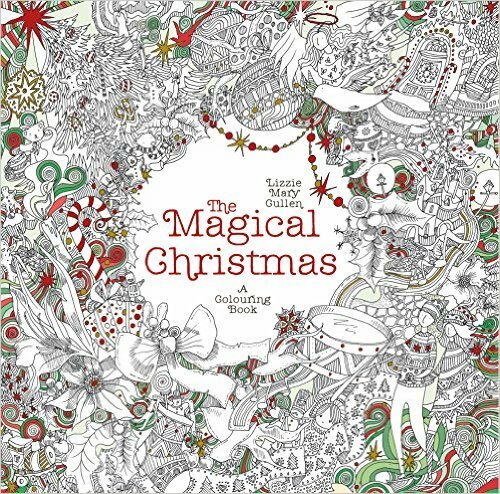 In other colouring books we call them wallpapers, but as this is a Christmas book, for sure, they are wrapping papers! Of the 48 pages of this book, there are 15 double-sided spreads that are wrapping papers. 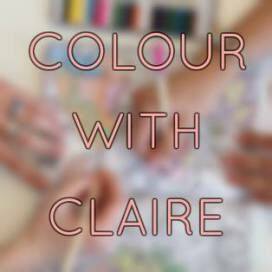 Those of you looking for drawings for craft projects will be delighted. 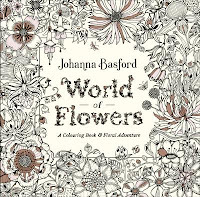 There are many beautiful, hand-drawn images in this book. The level of detail is quite high so you will need a steady hand but you shouldn't need the magnifying glass! 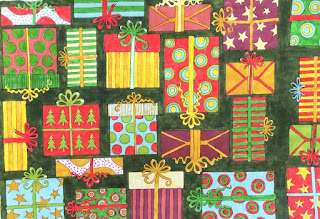 Many of the wrapping papers could be used for other craft projects - gift tags, cards, etc. The line width throughout is fine and most of the images are clear of the spine. The book is a good size and has a colourable cover with beautiful gold foil accents. There is an introduction by Russell explaining the background to the book and encouraging you to get colouring. The paper is white and good quality at 190gsm. The binding is glued and the book lies flat for working close to the spine. 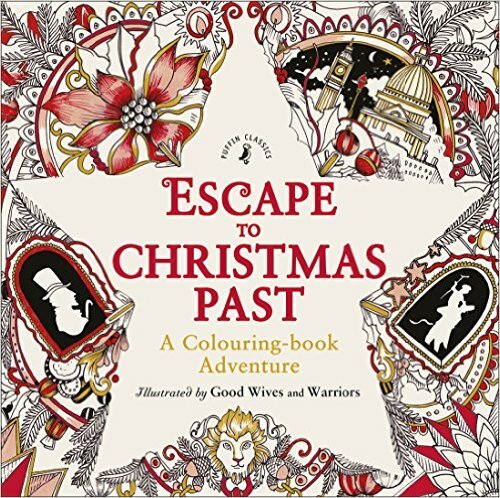 Escape to Christmas Past by Good Wives & Warriours - you can see a video flip through - here.